The Government of Pakistan must launch surgical operation against religious extremists in Quetta. Hazara United Movement strongly condemns the brutal killing of two innocent Hazara youth who became the latest target of cold-blooded attack on 15-05-2012. 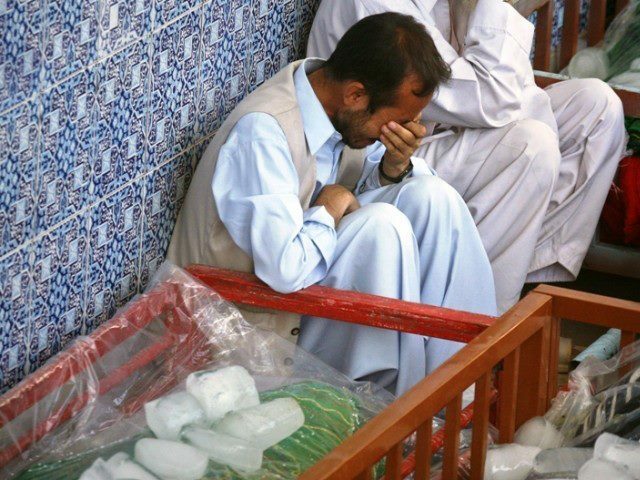 The perpetual attacks on innocent citizens in Quetta city suffice that the provincial Balochistan government’s non-serious attitude to curb the menace. The religious extremists cannot execute their the spate of targeted attacks without the covert support of law enforcement agencies and the serving Balochistan ministers. The safe escape of the terrorists, after every incident, raises many doubts about the will of the Balochistan provincial government to deal with the issue seriously. The provincial government revealed last week that a new security plan has been devised which incurs Rs. 12 billion to provide foolproof security to the lives of the people. Nonetheless, the repetitive incidents of targeted killings in Quetta raise volumes of high concern about its widespread promulgation. Hazara United Movement condoles with the families of the victims and appeals to the President and Prime Minister of Pakistan to exercise their constitutional powers to restore law and order in the city, advising the relevant quarters of surgical operation against the terrorists in and around Quetta city. HUM also appeals to all the political parties of Pakistan to utilize their democratic rights of initiating a full-fledged debate on the ongoing ethnic persecution of Hazaras in National Assembly of Pakistan and urge upon the government of stern action against the terrorists. HUM also appeals to the Chief Justice of Pakistan to take suo motu notice of these incidents and provide justice to the affectees.